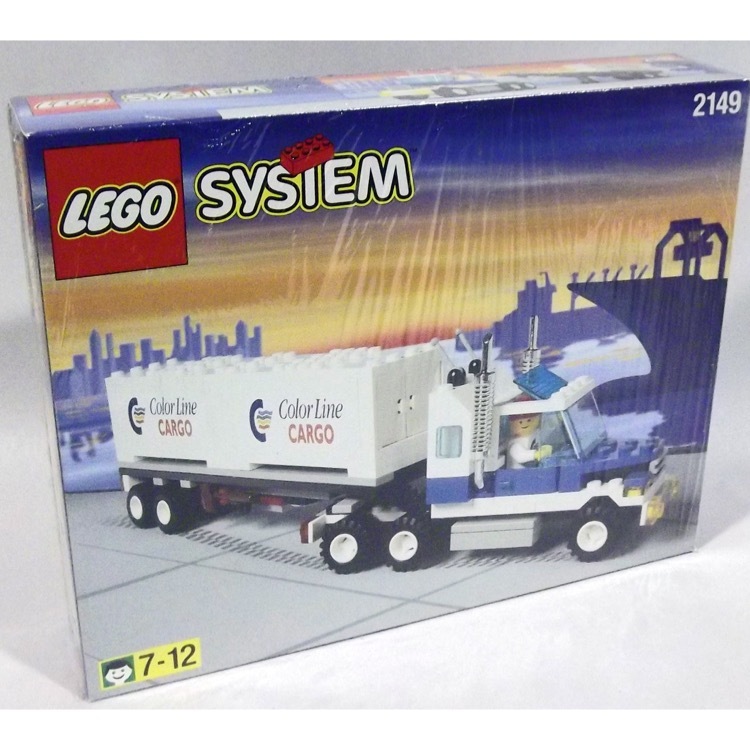 You are looking at a BRAND NEW, HARD TO FIND AND DISCONTINUED set of LEGO Town / Promotional 2149 Color Line: Cargo Truck from 1997. This set is still factory sealed, however the box has some minor shelf wear. It contains 185 pieces and 1 minifigure_š. NEED HELP? Please visit our HELP section, where you will find the answers to all of the questions or concerns regarding shipping, taxes, payment or general terms and conditions. 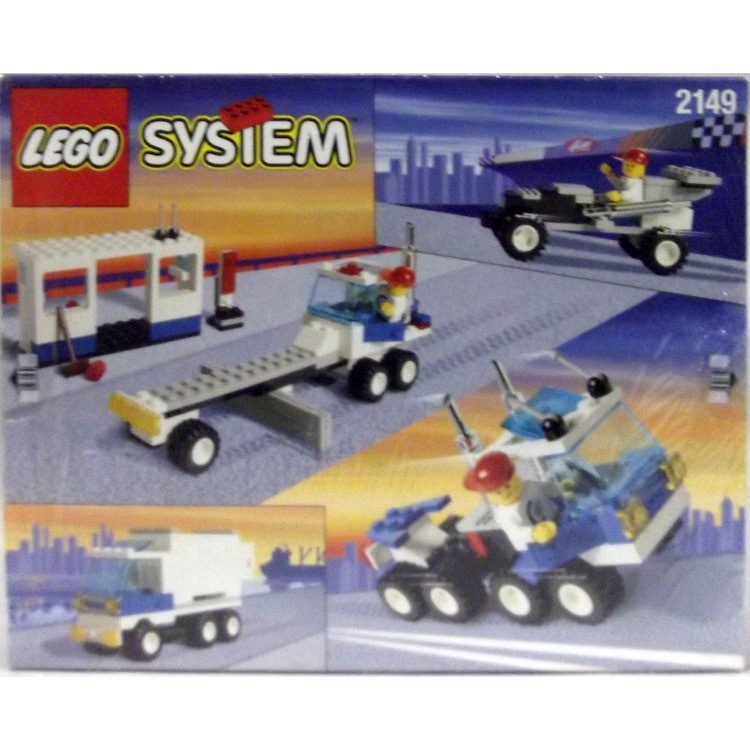 Looking for other New and Old LEGO sets for sale? 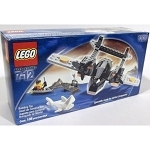 Buy from chowrentoys.com the store with one of the best selection of LEGO collectible and LEGO sets, where you will find all of your favorite LEGO Star Wars sets, LEGO Harry Potter, LEGO Games, LEGO Pirates, LEGO Batman and other LEGO themes.